BUILD YOUR NEW HOME HERE TO RELAX AND ENJOY!! Building lot only 6 miles from town. Property has been surveyed. Lot has a view of a private pond. Electric & natural gas available at the road. Deed restrictions & private road agreement apply. 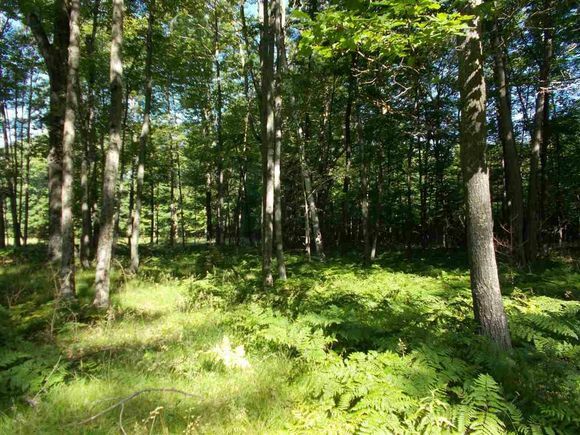 The details on RIVERVIEW COURT: This land located in MI 49858 is currently for sale for $24,500. RIVERVIEW COURT is a – square foot land with – beds and – baths that has been on Estately for 290 days. This land is in the attendance area of Menominee High School, Menominee Jr High School, Central Elementary School, and Blesch Intermediate School.